Building strength and stamina and losing my pants! So off we went (triple trouble) to get ready and hit the party room, that was it after quite a large amount of shots and numerous Malibu and cranberry I was running round like a mad woman on the dance floor, it's safe to say I burnt it all off though! The next morning we went for a lovely walk on the beach to freshen ourselves up, did a couple of classes one being Jo's hula hoops WOW that hits your abs but it was brilliant, and no weight gain the day after: happy Charlotte! So Tuesday had arrived... MC&L photo-shoot day and what a fantastic fun evening shared with wonderful friends! I finally met the beautiful bride to be who is blogging on the opposite week to myself, Jo Telfer! What an absolute giggle that lady is! Jo T’s blogs are just fantastic & such an amazing read! If you have had children and are wanting to lose weight for a special occasion like Jo or just wanting to lose any excess weight to feel good about yourself again or have binged through pregnancy and can't seem to shift that baby weight or just want a new healthy lifestyle then Jo's blog is THE blog to read! Jo is such an inspiration to many women who are feeling like this so read her wise words and her life changing experience also! So back to the blog! I finally managed to see one of my best friends and her sons one being my beautiful godson which was full of chatting, giggling, wine, crisps and looking after children but had a top weekend! 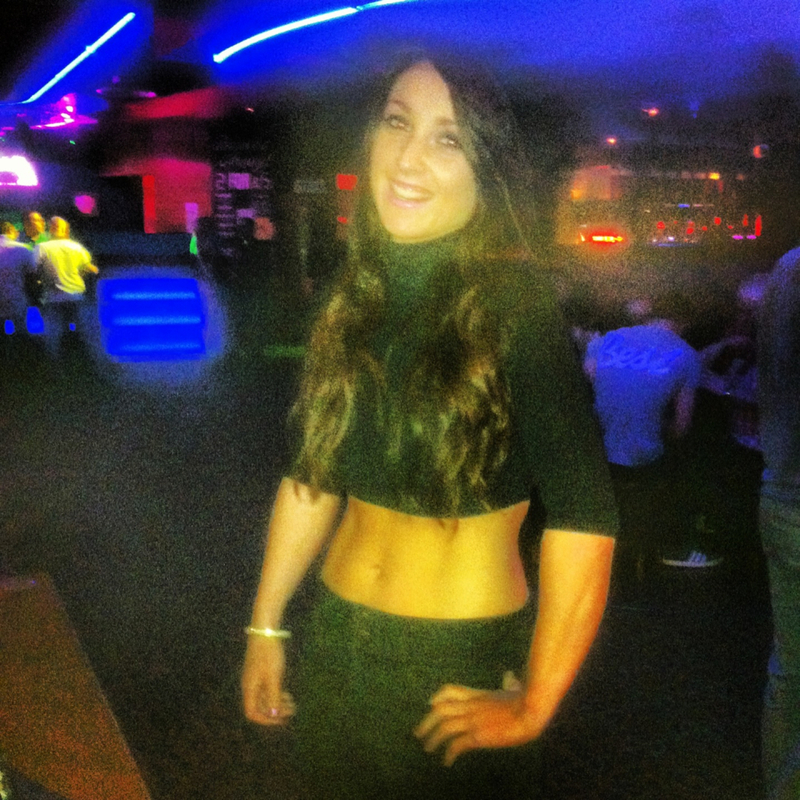 Jodie is currently on the Spring Clean 7 day detox and just loving it! She highly recommends the 7 day plan and for anyone wanting that kick start or with a demanding job and children like Jodie herself it seems perfect for them! 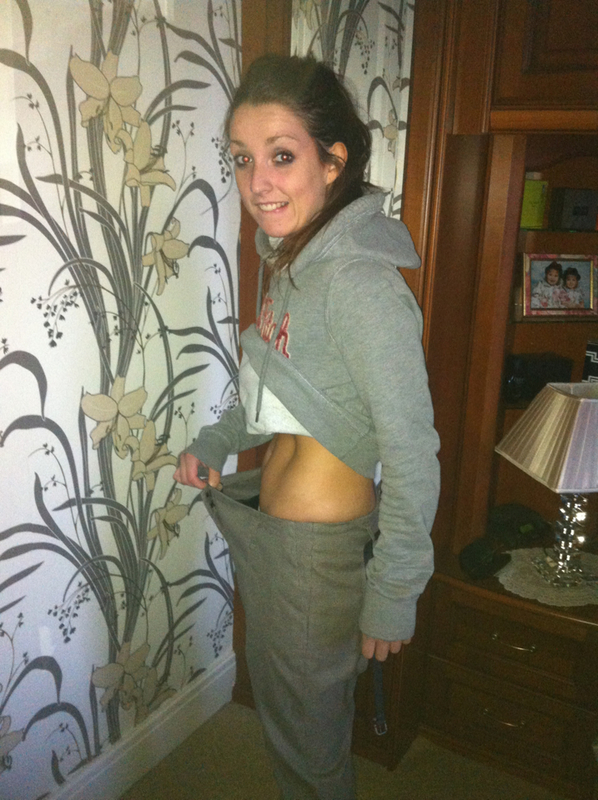 Jodie is finding it so simple and easy to adapt to and can already see and feel the changes! The main thing I want to focus on bringing across this week about MC&L is how dramatically it increases your fitness levels! I started a new class last week called RUSH, what an incredible HIIT class! It was the exercises you do with Jo on MC&L but for an hour! Anyone who has done MC&L will feel my pain! Class participants & the leader of the class commented on how strong I was and fit! Numerous members of the class also said I inspired them to keep them going with my strength and fitness! So what I want to say is that these high levels have been generated by the 10 minute workouts that are carried out twice a day on MC&L! I have achieved this by consuming the right food in my body to keep me healthy and the correct training programmed created by the girls to gain that strength and fitness! So anyone looking to do a MC&L 21 day detox, the next one starts on May 6th so it's perfect, it's just after the bank holiday blow out and leading up to the main summer season! The highlight of my week was when mum had emptied out my wardrobe of clothes that are too big so I tried on my size large old work pants I bought for last summer and it’s safe to say they don’t fit, they just dropped straight off me! Literally! I have put a photo on for you to all have a laugh at but that is the biggest sense of achievement in a while! So get signing up if you want that bikini body or it may be the wedding dress that you have always dreamed of having like Jo T! Either way MC&L is your answer! Also if you are interested in the 7 day detox check out www.missioncleanlean.com for updates or the social media pages for quick, easy access to the information! Anyway it's bye from me and see you again soon for my countdown to Ibiza!!! Older PostJo's feeling her age, but one's never too old for hot pants!